4th Annual Birthday Fundraiser Auction! It's been an amazing four years. 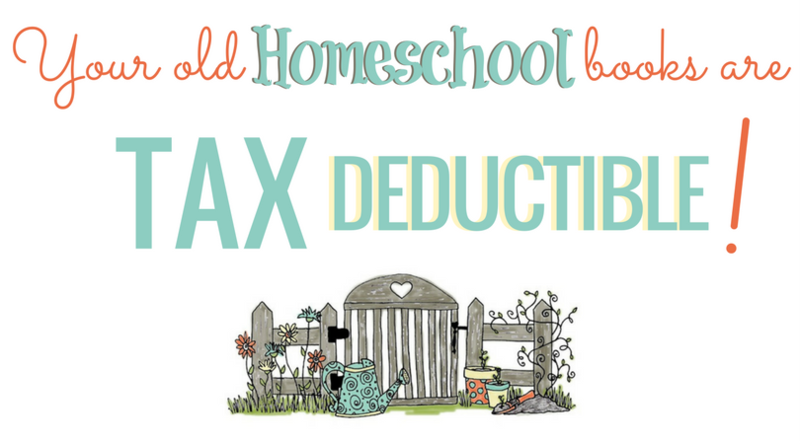 From the grassroots start of our organization on July 1, 2014 until now we've been able to help countless homeschool families to afford curriculum for their families, and have provided BRAND NEW curriculum from generous donors on the website here. It's been fun. 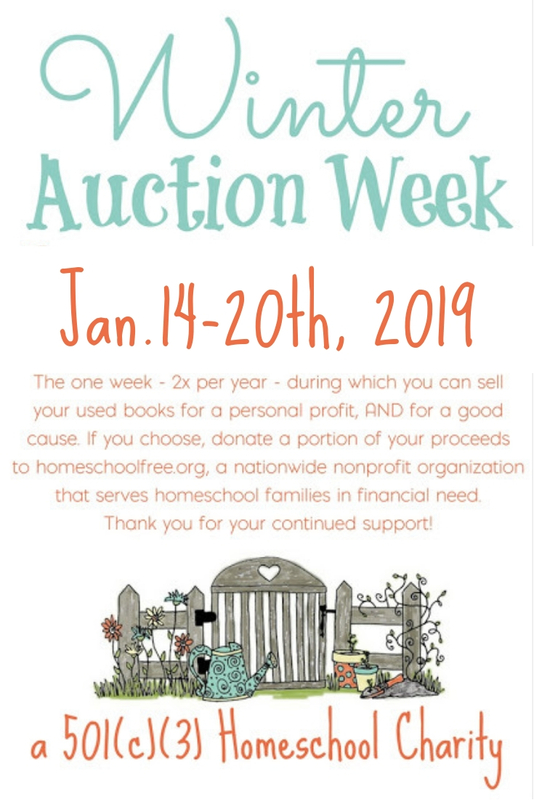 Homeschool Curriculum Free for Shipping is a 501(c)(3) charity which means that donations through the auction are TAX DEDUCTIBLE. Our team would like to announce the 4th annual fundraiser, our Birthday Auction Week! We hold two auction weeks each year, one in July and the other in January. It's a time when you can clear out your used curriculum, and SELL it within the group, auction-style. 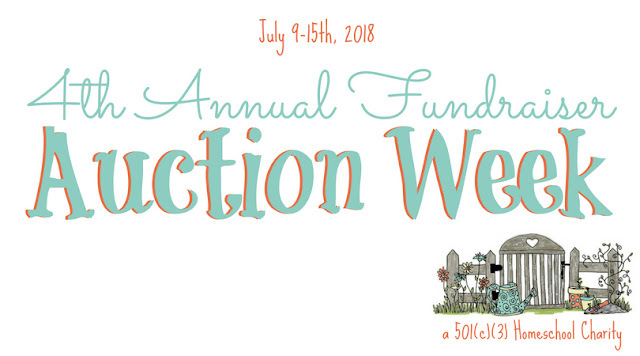 AUCTION WEEK WILL BE HELD JULY 9-15, 2018. Auctions must be completely closed by 11:59 pm YOUR TIME on July 15. After midnight on July 15, no more bids may be placed, and no more selling will be allowed within the group (however, you may keep your posts up as long as needed to close out your sales). 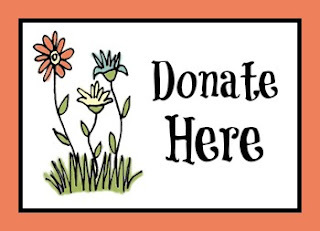 We accept donations of any size after your auction is complete. Suggested donation is $2 per person. You are NOT REQUIRED to donate, but if you do, you will be playing an important part to further our mission. Cash donations can be made here. Use a descriptive title for your listing. That way, if someone is searching for "A Beka," for instance, they can type "A Beka" into the search bar at the top of the group and easily find your item. Include a picture of your item. Clearly disclose any writing, stains, or wear and tear. You may "bump" your photo as often as you like (adding a comment to the thread will bump your thread to the top of the group and your item will receive more visibility). YOU (the donor/seller) are in complete control over when/how/why your auction is closed. Bidders should not complain about your choices in who receives your item if your terms have been clearly stated. That said, please CLEARLY state your terms, such as starting bid, and ending times, etc. Please DO NOT go past your stated ending time, even if more bids are being placed at the time the auction is scheduled to end. That's unfair to those bidding who don't want to be waiting around watching for hours on end for you to close it. You can decide if a portion of the proceeds of your sale will be donated to HSCFFS. Be sure to disclose that within your post, as those items typically receive higher bids. Rudeness, irritability, sensitivity, or any person's attitudes that make the auction less fun for anyone will not be tolerated. We remove and ban rude people without warning. None of the moderators is paid, and we just "ain't got time" for that kind of "stuff." These weeks are ALOT of work on us, and we will boot ya in a heartbeat. Just sayin. Be clear in how soon your buyer must pay. Be sure to disclose to your buyer the tracking code from your shipment. The use of Paypal is NOT a requirement, but it is most likely the safest form of payment for your buyers. We highly recommend and encourage buyers NOT to buy from anyone who tries to skirt Paypal's rules to use the "goods and services" payment option. In other words, as a seller, don't ask your buyers to use the "friends and family" option - it's just not honest or respectful of Paypal's policies. And in this group, we like rule-followers and genuinely kind, respectful people. Absolutely NO SELLING OF PDF FILES, unless YOU are the original creator of the file and own the copyrights to it. Bidders who have left the group before your auction ends. Sabotage: For example, a commenter who states they can find your item cheaper elsewhere, or who otherwise criticize your donation. Nonpayment after winning a bid. These members will be banned from future participation in the group. Someone acting as an admin in comments on your post who is not one. Any auction that has gone more than 15 minutes over the stated end time. Anyone who attempts to resell your auction for profit. Although this week is technically "selling" - we still abide by our long-standing rule that NO RESELLING for profit is allowed. It will result in immediate banning from the group if you provide screenshots of proof that your items have been resold for a profit elsewhere. To prevent this, remember to label your books with "Do not resell - this book was donated to Homeschool Curriculum Free for Shipping. Please pay it forward." or similar wording. every post from this blog. of any amount! Thank you!